Realme, the No. 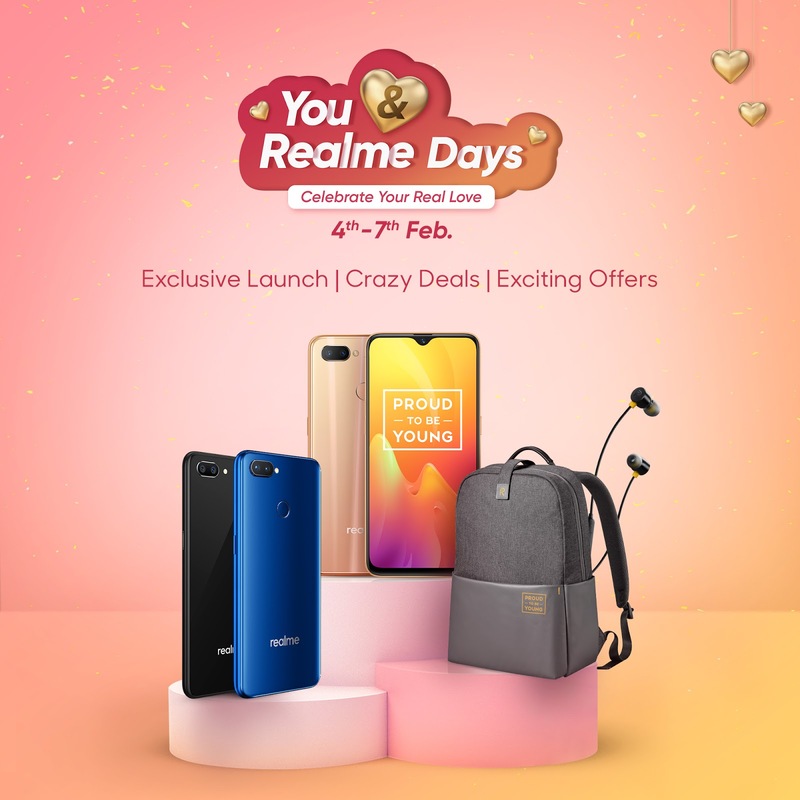 1 emerging smartphone brand in India, today launched a campaign, ‘You and Realme Days' celebrating the eternal love for your loved ones on the occasion of the upcoming Valentine’s Day. 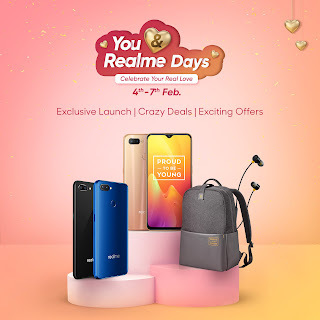 The four days long campaign from 4th to 7th February 2019 comes with exciting offers on Flipkart, Amazon.in and Realme.com. 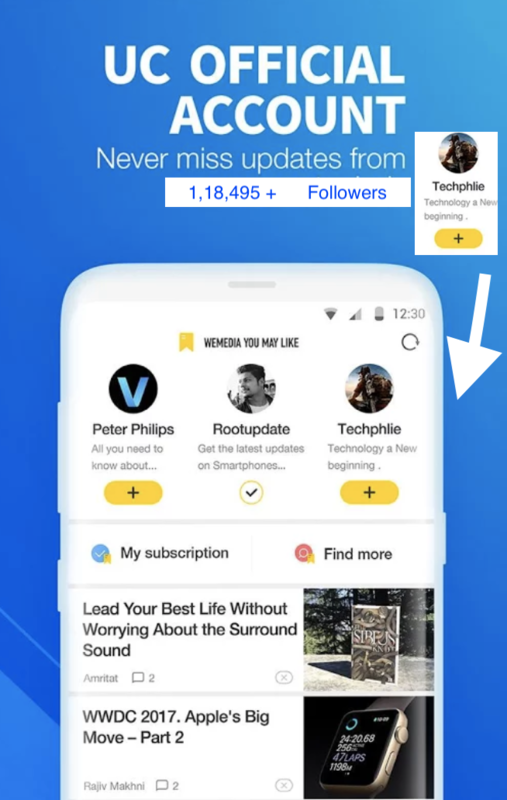 Customers will receive multiple offers on Realme.com throughout the campaign. Flat 15% discount will be applicable for people using MobiKwik to make their purchase every day. The campaign has different theme based offers, celebrating different devices for different days. Day 2, 5th February: “Love for Entertainment” – Movie Vouchers worth Rs.500 will be given away to select buyers of Realme C1 (2019) through a lucky draw on 8th February. The offer is valid for purchase on 5th February. Realme C1 (2019): First Sale on 5th February 2019 at 12 noon.